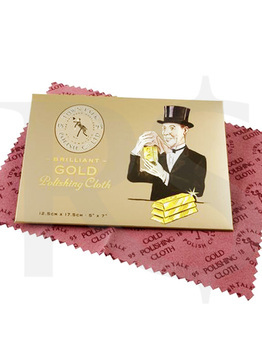 This fine grade Gold Polishing Cloth will not only preserve the beautiful lustre of your golden coins, bars & jewellery, it also has protective qualities, which will remain effective so long as you do not wash the cloth. Town Talk Polish was established in Lancashire, England in 1895, to supply the finest Polishes, Cleaners and Accessories for Silver, Gold and Precious Metal Jewellery. 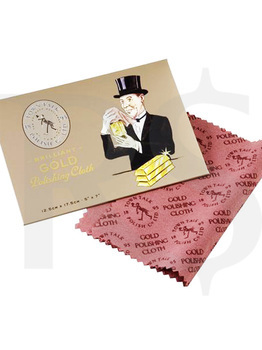 With more than 100 years in business, this is the best premium polishing cloth for your Gold. Made in England. 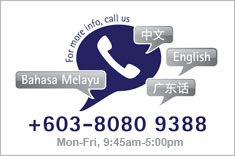 12.5 x 17.5cm / 5" x 7"